Carroll and the “A-Team” are exceptional movers. 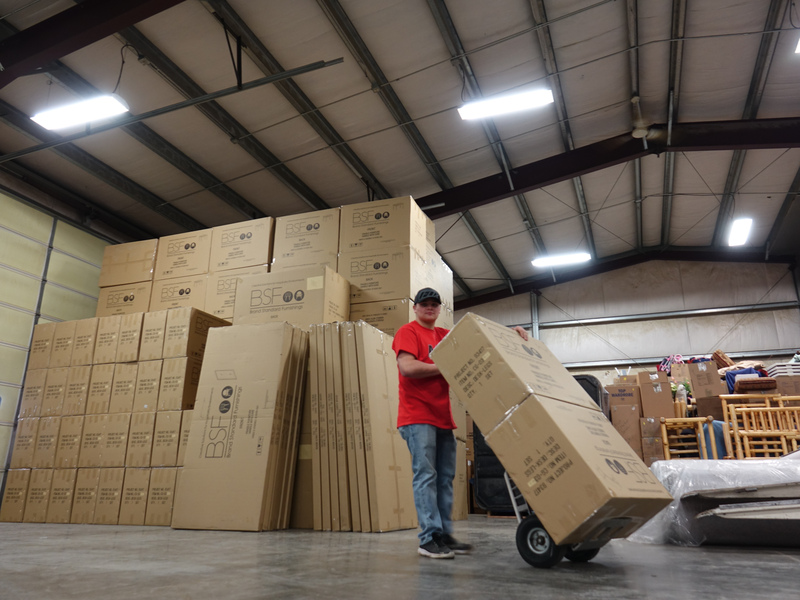 They moved my wife and I to the Boise area, and shortly there after help us in the relocation of our company – NEMO Arms. In both cases, they exceeded our expectations! The are very hard working, extremely professional, and fun to be around – just stay out of their way or you’ll get packed! If you are planning a move, I would HIGHLY recommend them. We at Kalispell Ford have used A-Team Moving multiple times. Everything from big jobs to small jobs. They always exceed expectations in every way. We will continue to utilize their service in the future and highly recommend them to everyone ! 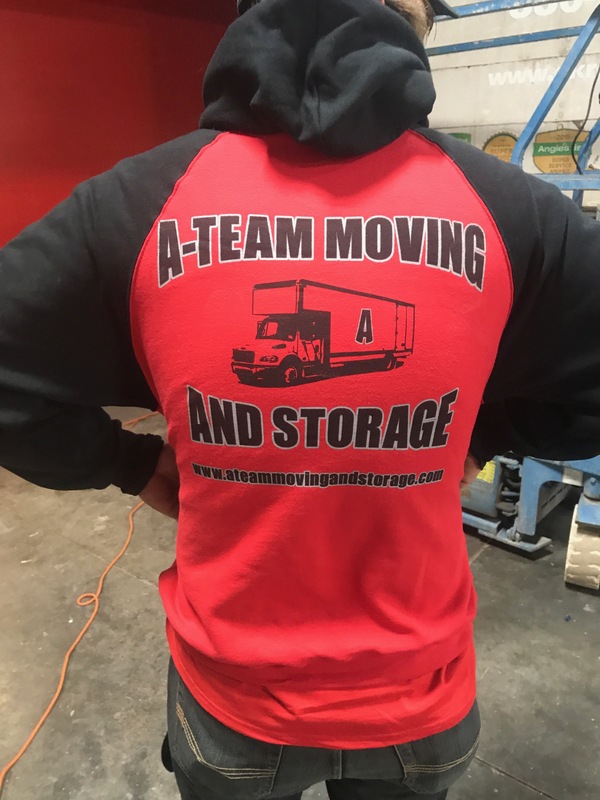 Thank you to the team at A-Team Moving. We are a family owned and locally operated moving company. 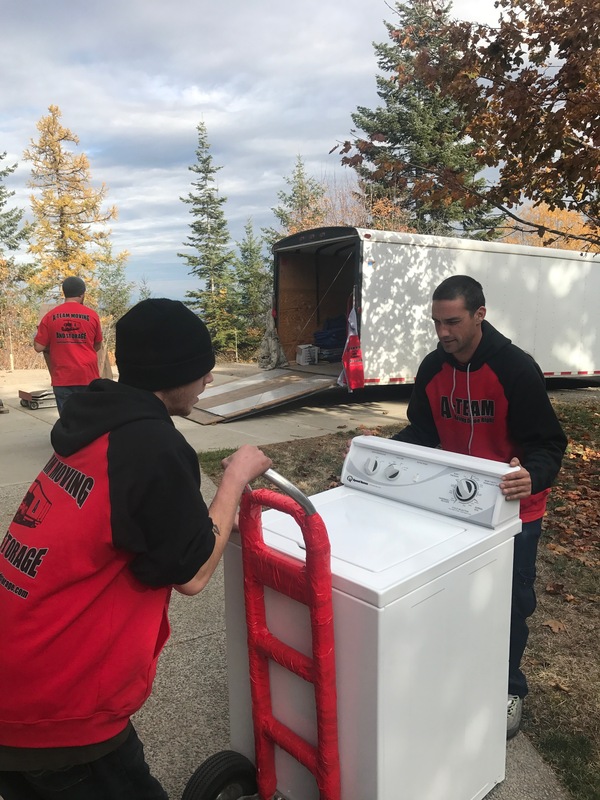 We have over 70+ years of moving experience on our crew. Free estimates. 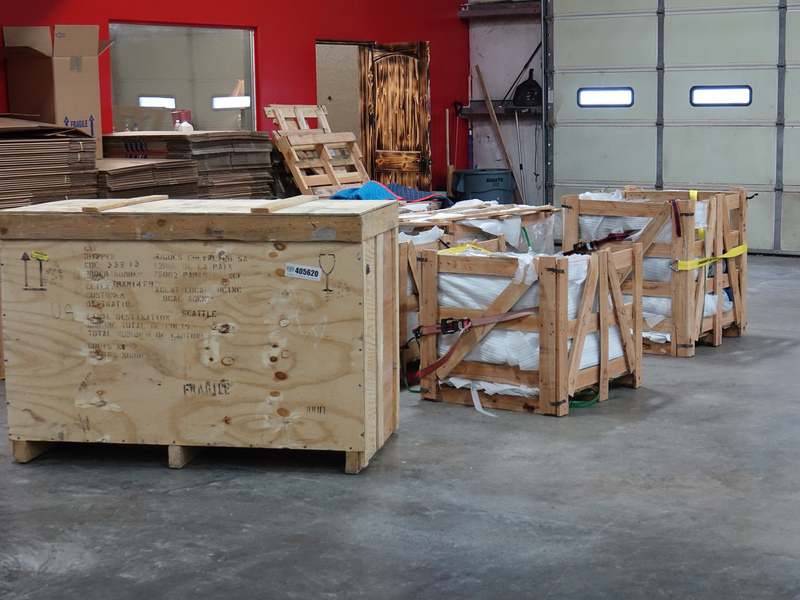 Our services include Commercial moving, long distance moving, local moving, packing, crating and climate controlled storage. 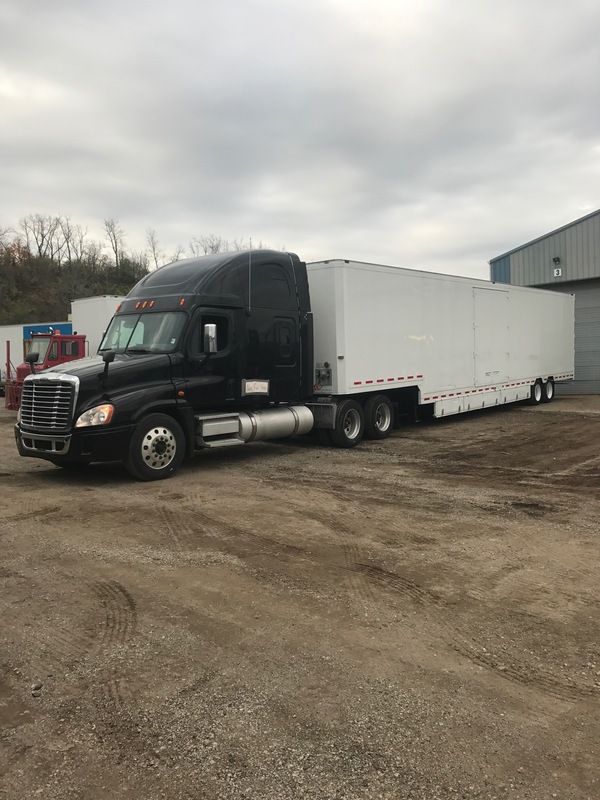 Copyright ©2019 A Team Moving and Storage. All Rights Reserved.